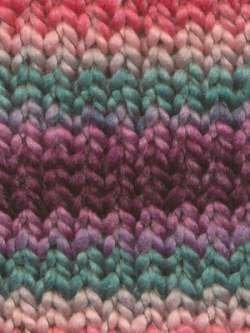 Knit or crochet fun stripes with Euro Baby Maypole. 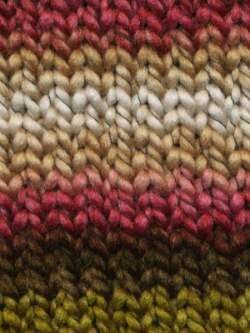 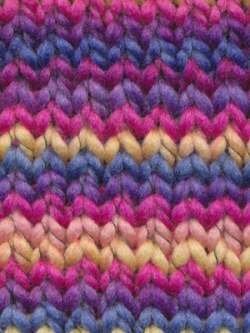 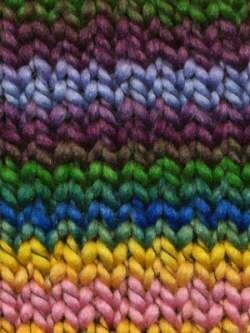 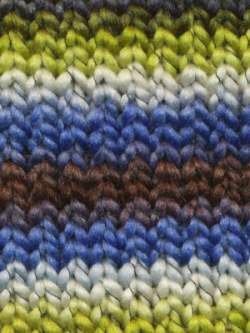 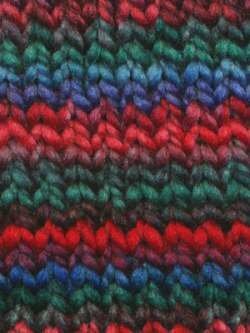 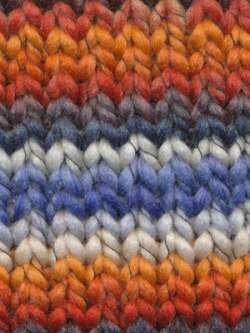 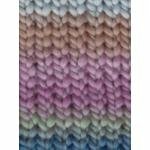 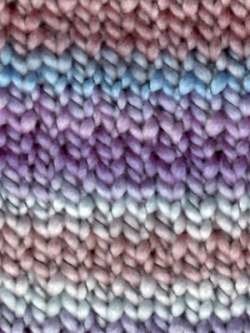 Maypole is self-striping, so it's easy to make colorful stripes without having to work with separate balls of yarn. 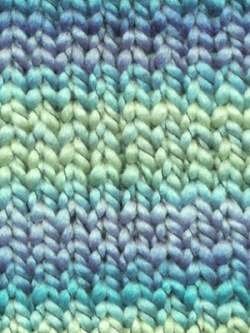 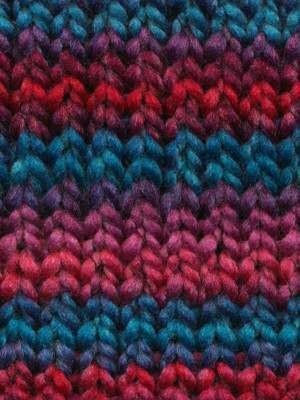 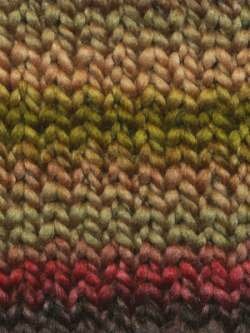 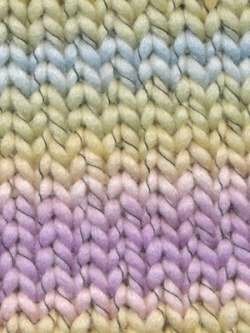 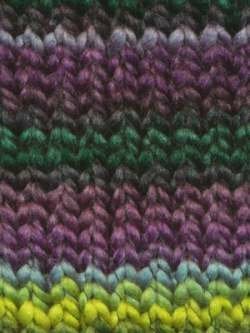 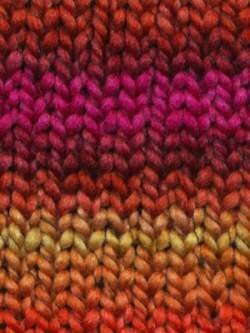 This bulky weight yarn works up quickly, and is machine washable! 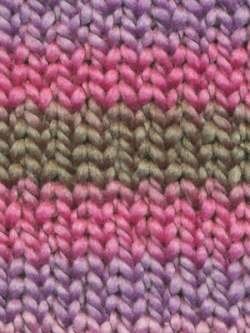 Ideal for kids clothes and accessories.